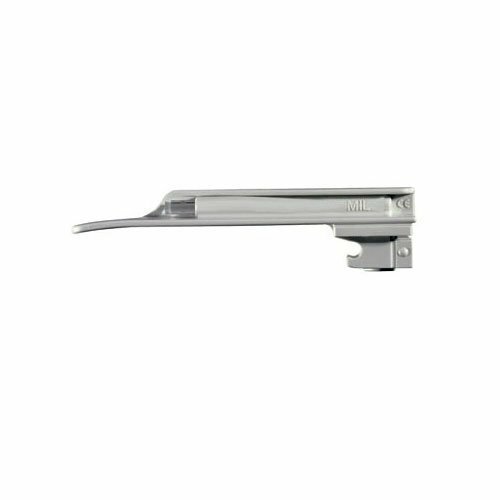 The disposable laryngoscope blade features the Classic® blade shape of the world´s best-selling integral Fiber Optic blade. With proper use the disposable XP blade avoids cross-infection from one patient to the next. Extremely bright light from the Halogen bulb in the handle. Cost-effective compared with most reusable systems.